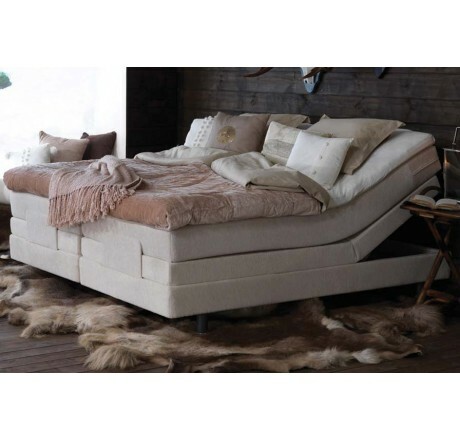 The Saltö by Carpe Diem is one of the most luxurious adjustable sleep systems in the world. Handcrafted with the signature Carpe Diem pocket-over-pocket spring system, the Saltö reacts to vertical and horizontal weight shifts with a precision that delicately embraces the entire body. 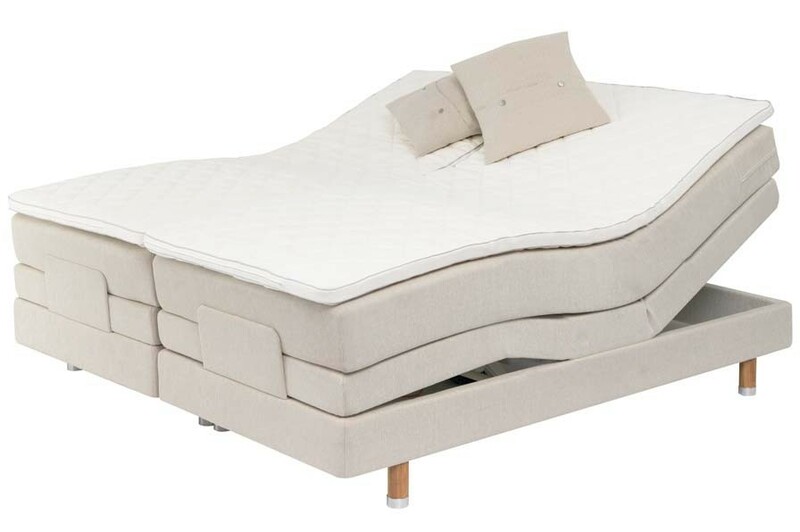 No other adjustable sleep system offers 3 points of adjustability like the Saltö, delivering head, lumbar, and foot section articulation for a superior level of support along the entire body. Medium-Soft and Medium-Firm support levels are available on either side of the bed, allowing couples to share a personalized nighttime escape without compromising on overall feel. Basic Top Mattress. Enveloped in stretch cotton with fully washable cover. Transverse Pocket Spring System. For unparalleled comfort, measuring 13 cm (5.1”) in height. Longitudinal X-Pocket. For smooth control of motion transfer, measuring 9 cm (3.5”) in height. Pocket Spring System. Heat-treated piano wire pocket springs for contouring comfort that will last. Handcrafted Wooden Frame. Rest with a clear conscious knowing that the Saltö is made entirely of premium hand-selected pine from Sweden’s sustainable forestry operations. The Saltö bed by Carpe Diem is handcrafted from all-natural, sustainable materials that reduce environmental impact during each stage of the product's life cycle. 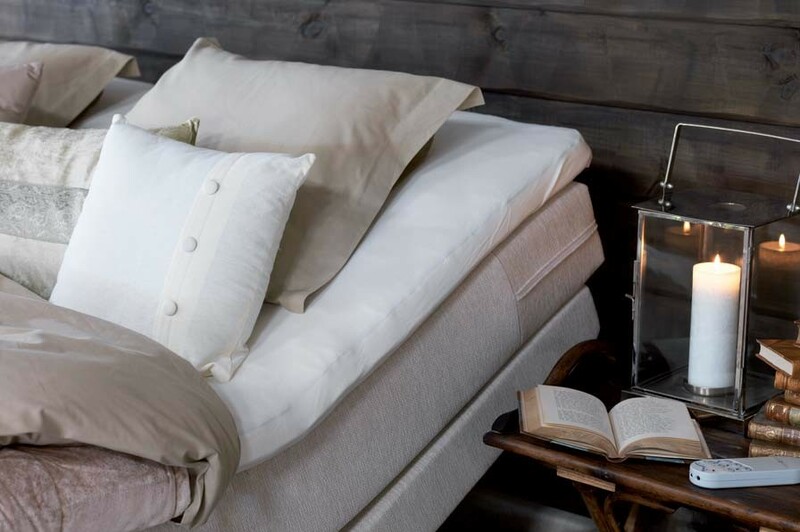 In the Top Mattress, the Saltö features premium Talalay Latex that carries the world-renowned oko-Tex environmental approval rating and is topped with a plush layer of 100% organic cotton. The foundation of the Saltö bed is comprised of only the highest quality Swedish pine from environmentally approved sustainable forestry operations. From the forest to the bedroom, no other luxury bedding company does more to ensure the health of both planet and consumer. 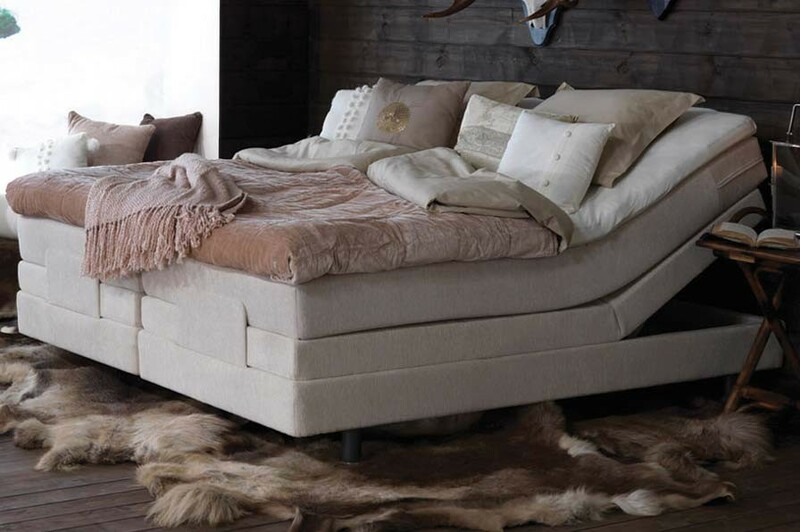 The Saltö by Carpe Diem is a remarkable luxury bed that must be experienced firsthand. Brickell Mattress is proud to be the only luxury bedding store in Florida to carry the world-renowned line of Carpe Diem beds. For an exclusive showing, please call Brickell Mattress at 305.326.4000.